The entire Phantom Regiment organization would like to thank all of its donors for their generous gift and support! Every dollar is critical and every contributor like you is the reason we are able to continue to provide a life-changing experience for our students, as well as an entertaining show to our fans. Below is our booster club members. Please note: names in bold have increased their contribution from the previous year, and denotes alumni. If we have listed you incorrectly, please contact us at prinfo@regiment.org so we may correct it. 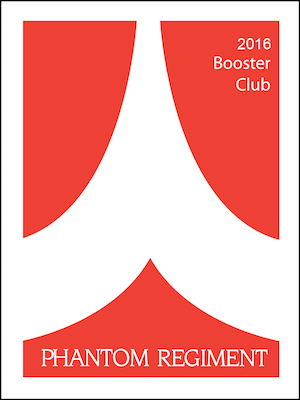 If you would like to renew or join, the booster club, visit regiment.org/boosterclub.